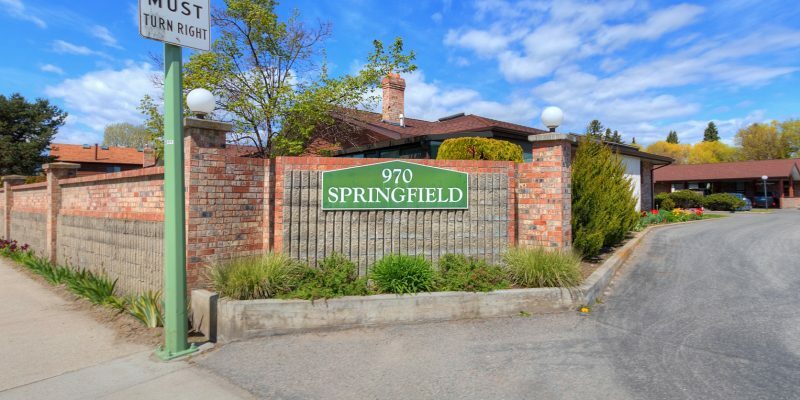 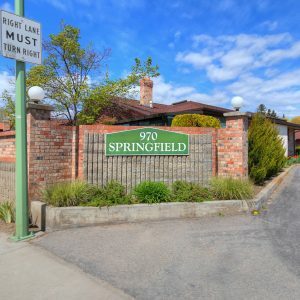 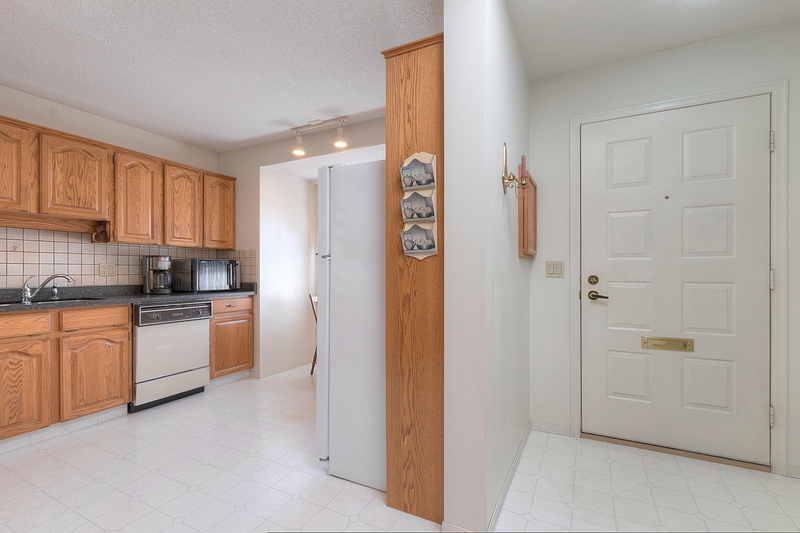 Lowest Priced townhome in all of Springfield-Spall! 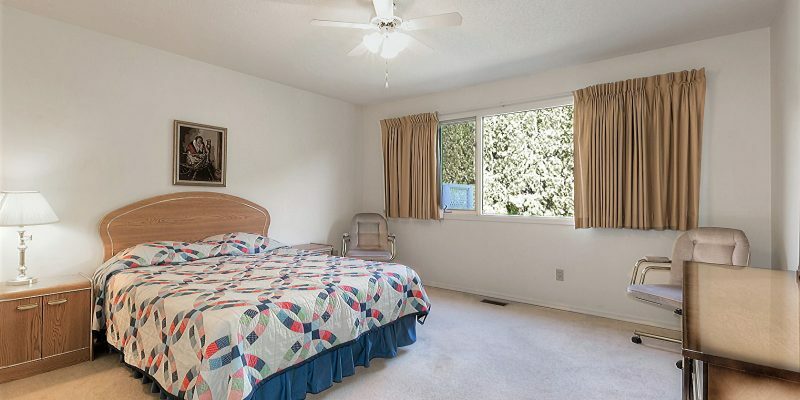 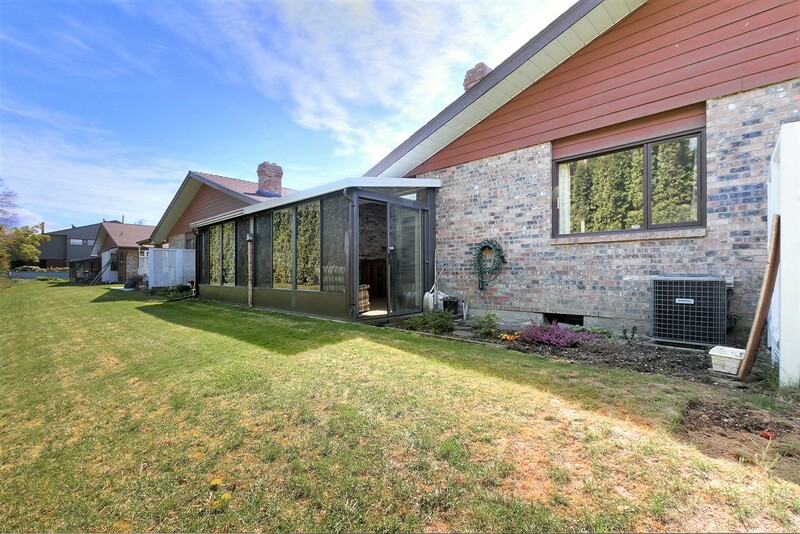 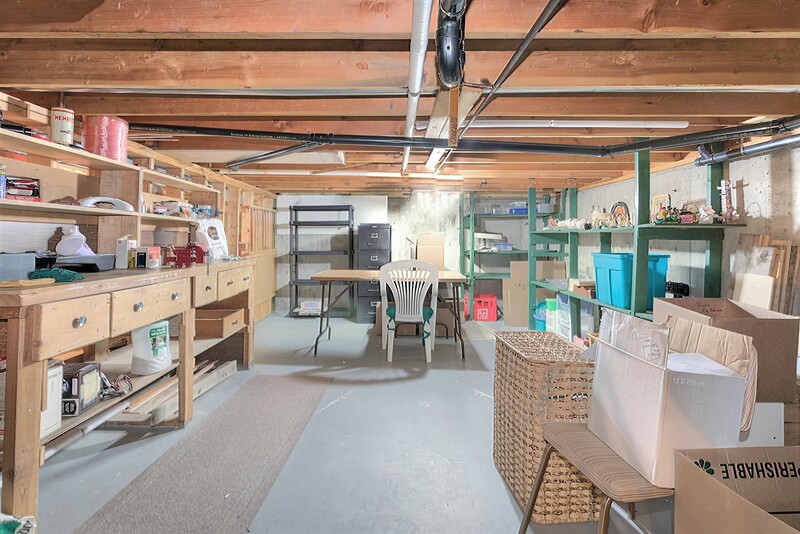 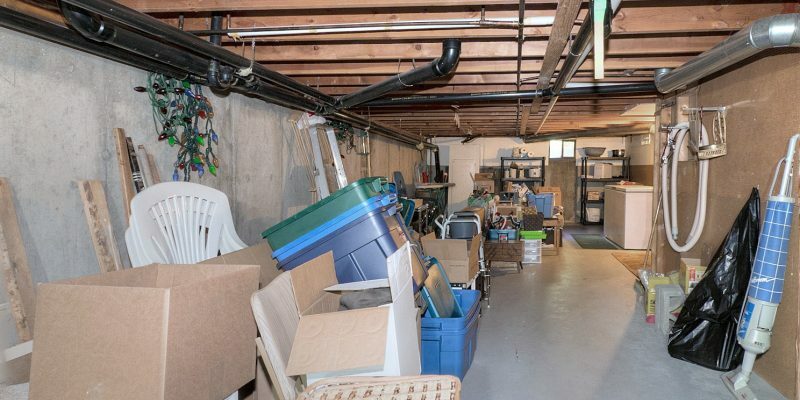 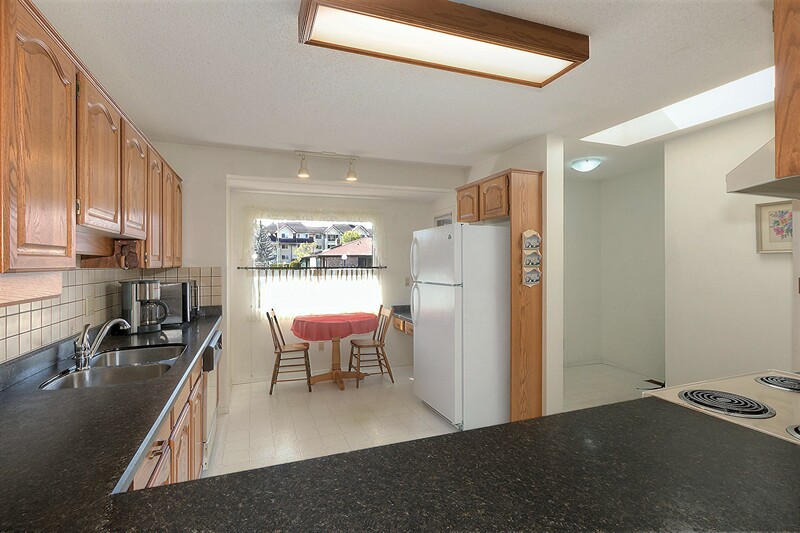 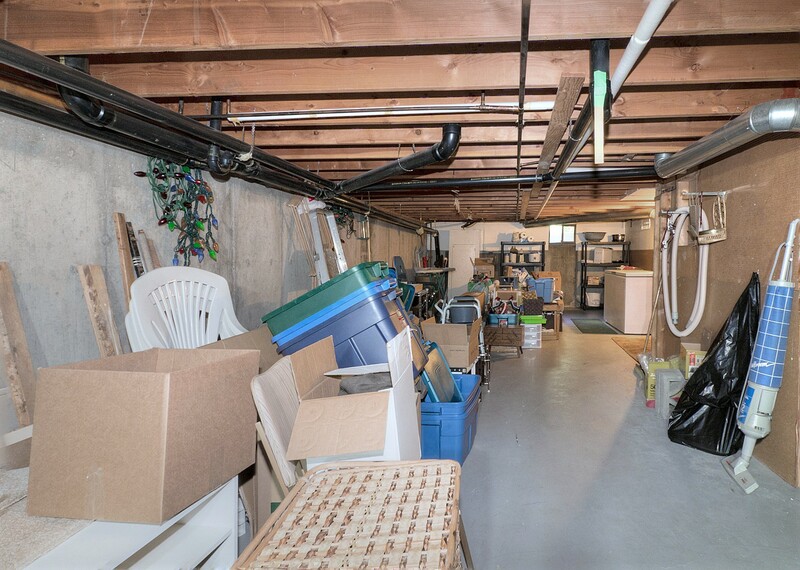 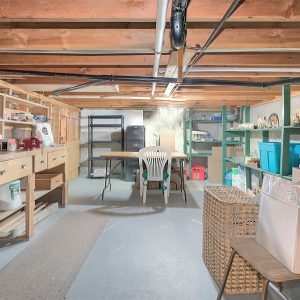 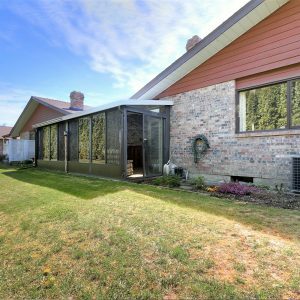 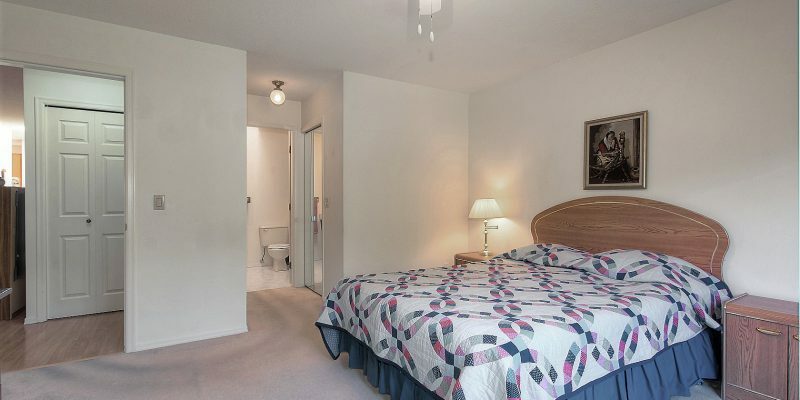 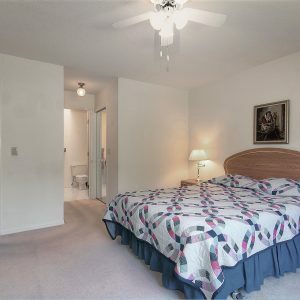 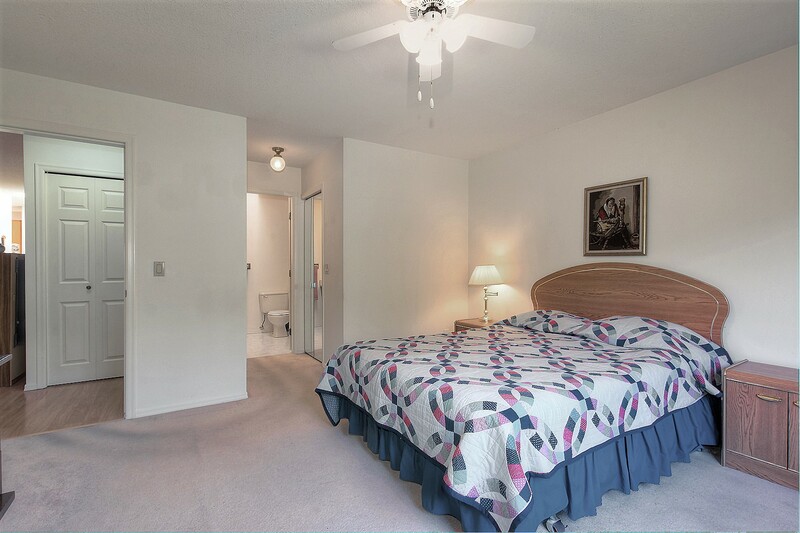 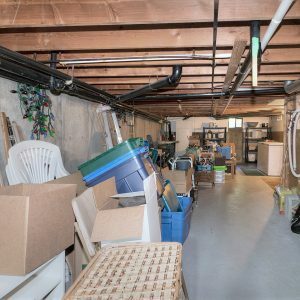 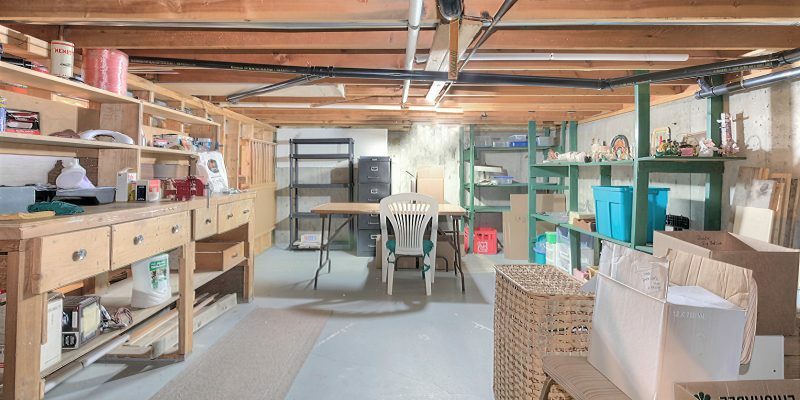 Located on the cusp of South Kelowna is this well maintained 2 bedroom home with master ensuite, 2nd bathroom and a huge glorified 6ft crawl space that offers another sleeping area, craft room and tons of storage. 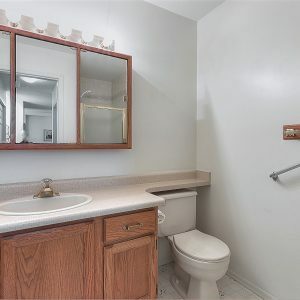 It's the best location in the complex. 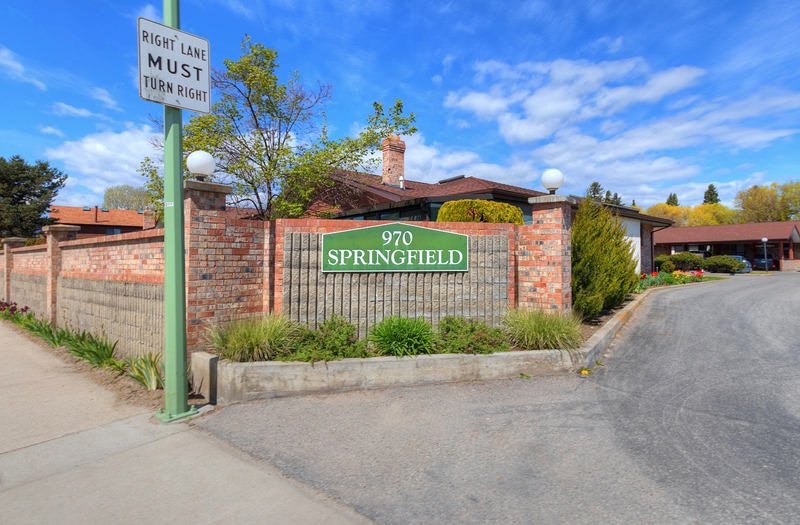 Facing the quiet north side, furthest away from Springfield. 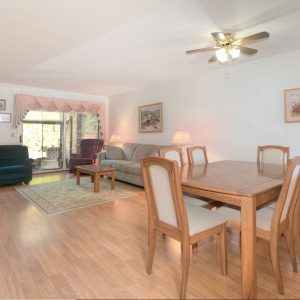 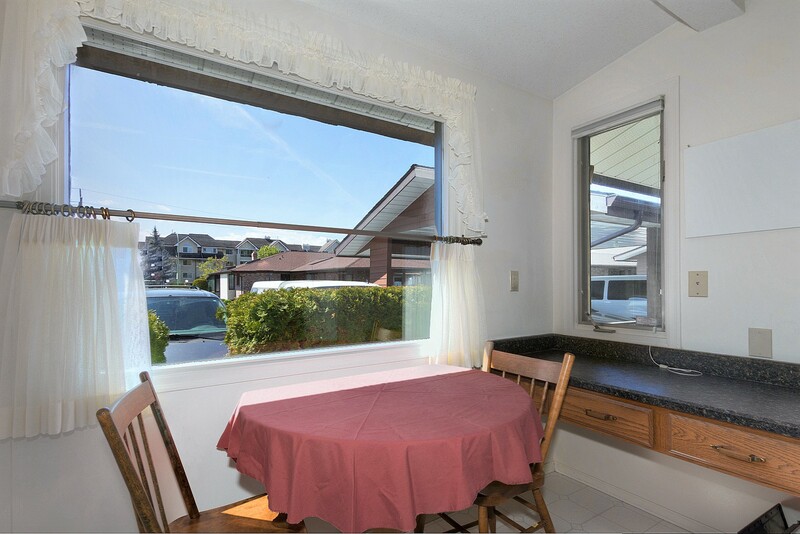 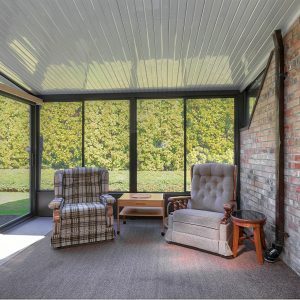 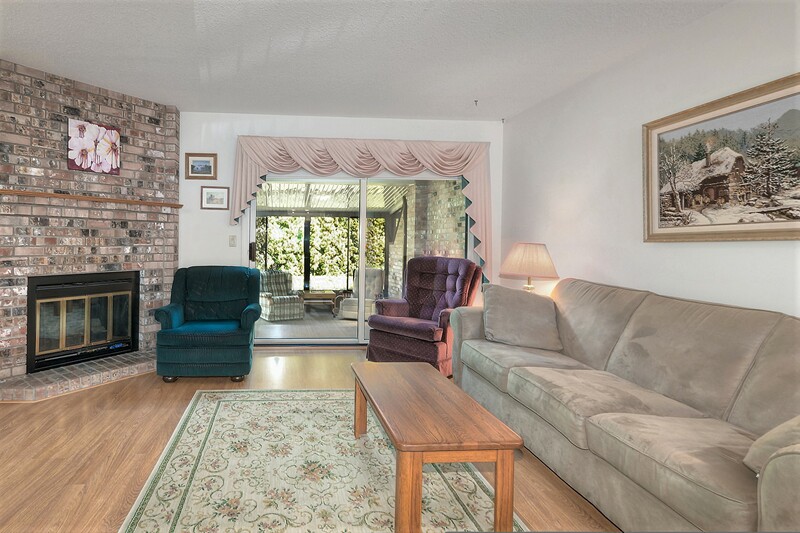 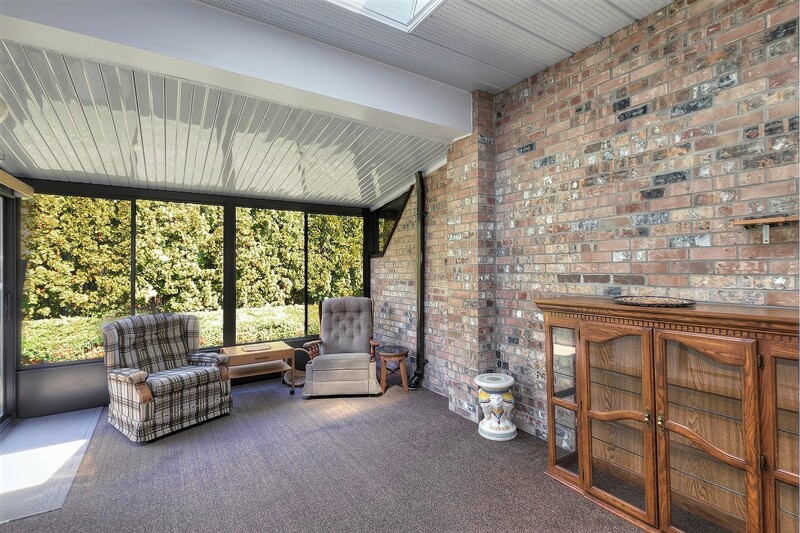 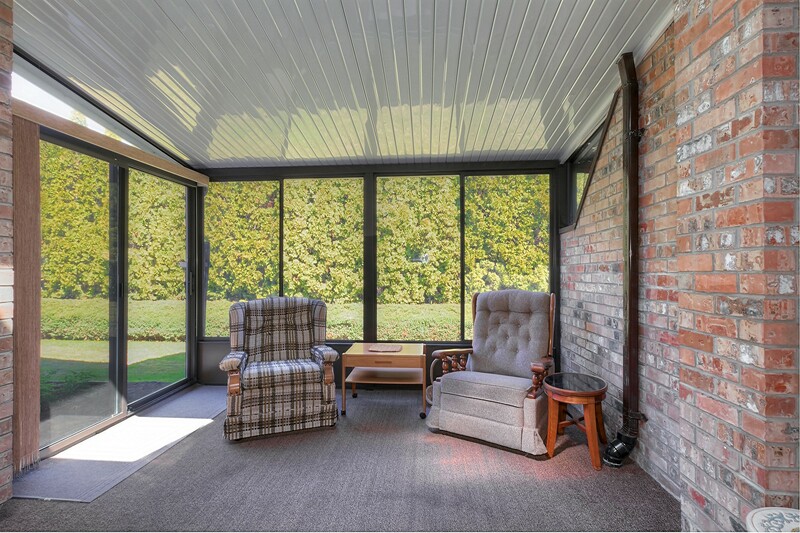 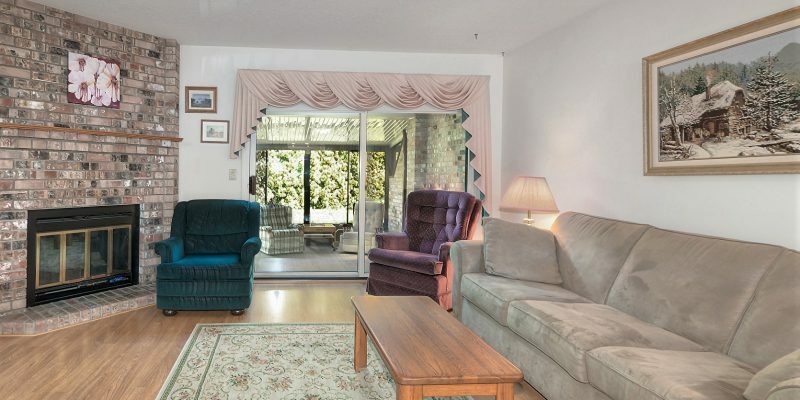 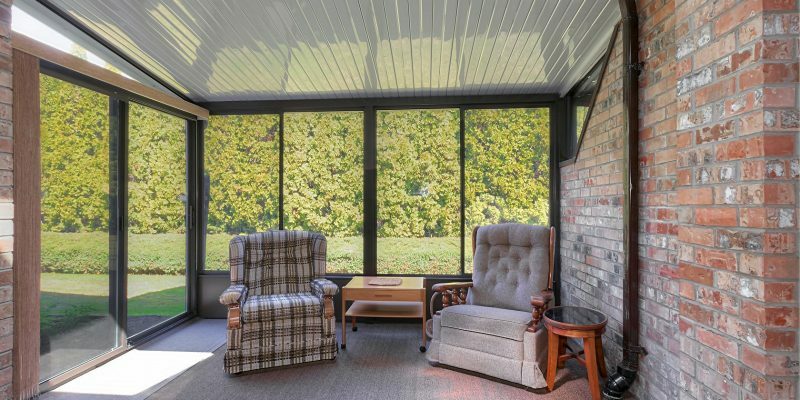 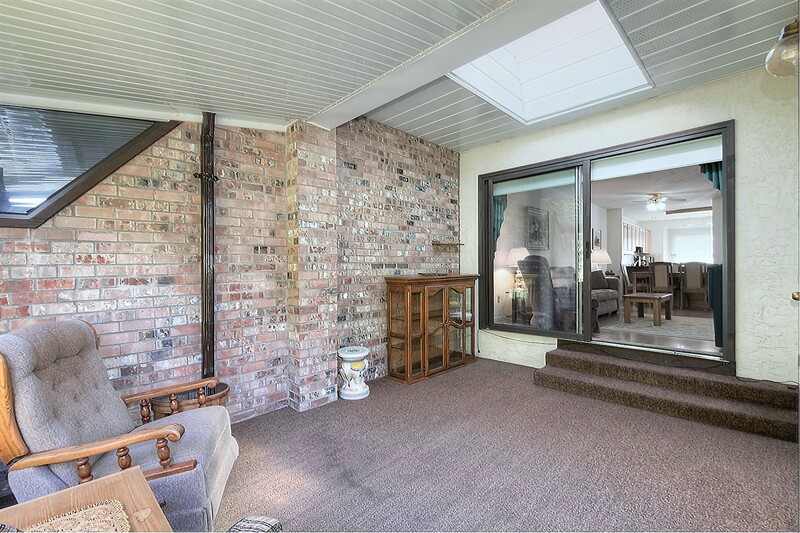 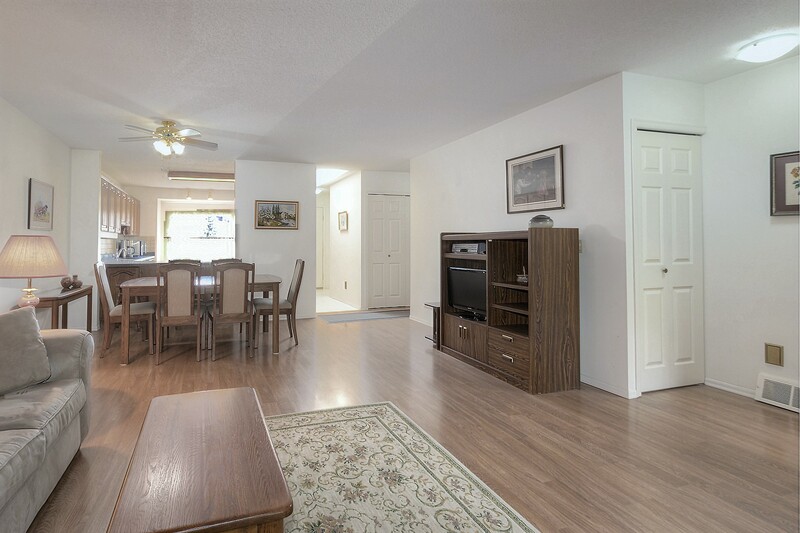 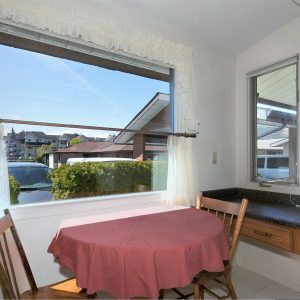 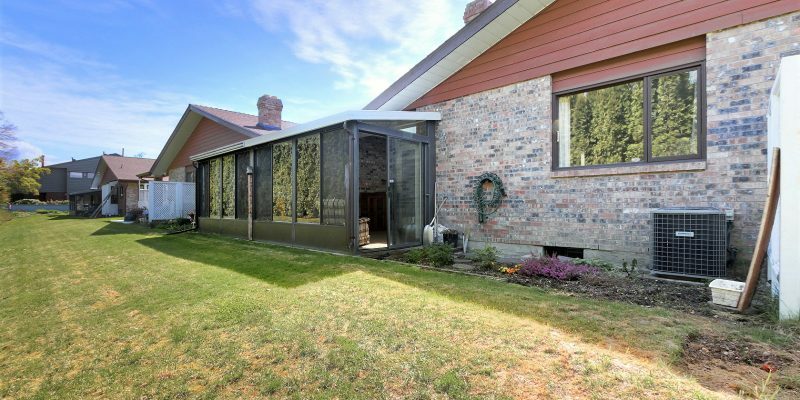 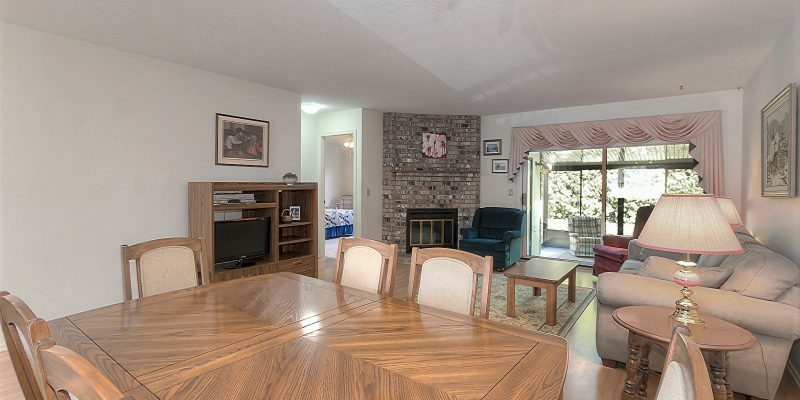 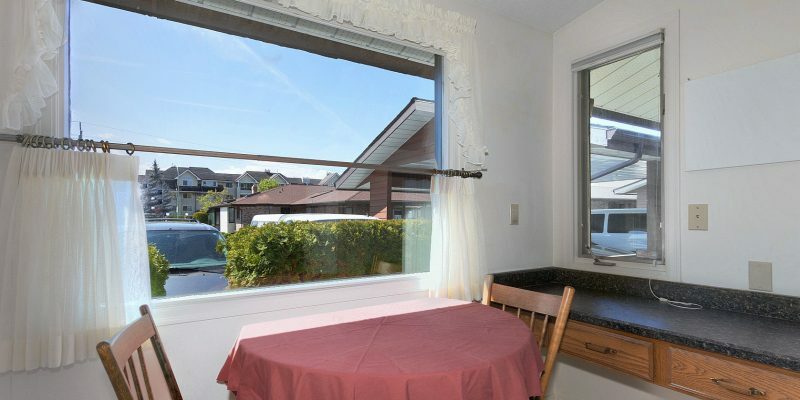 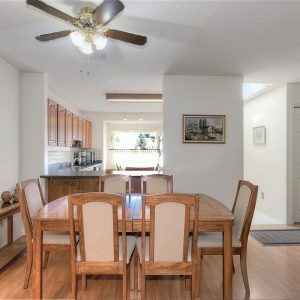 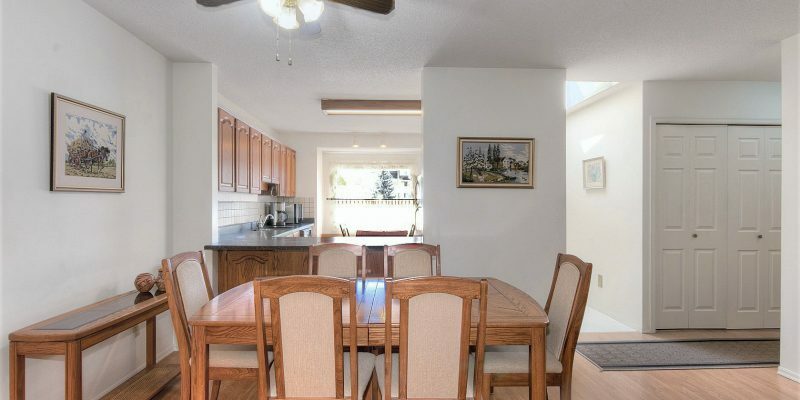 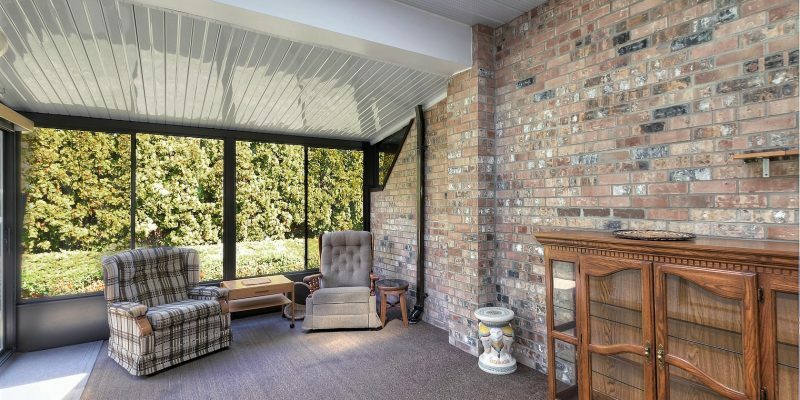 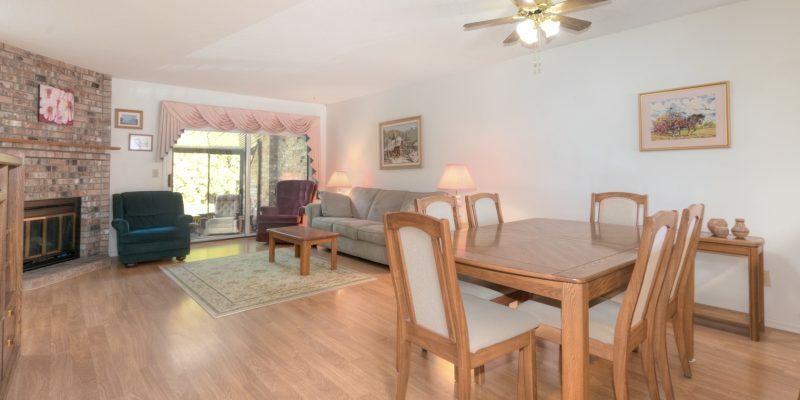 A very private setting with a closed in sunroom and just under 1200sqft of finished living area. 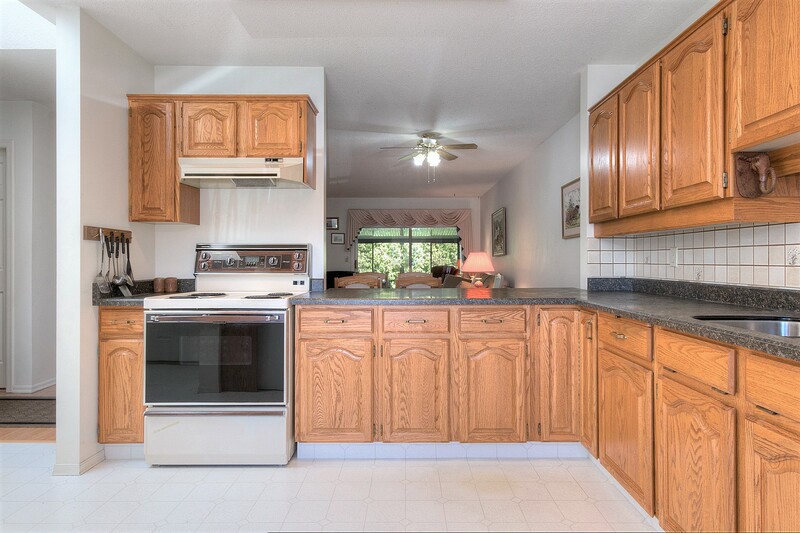 1 gas fireplace, well maintained oak Kitchen, skylight, jetted tub, loads of storage and laminate floors. 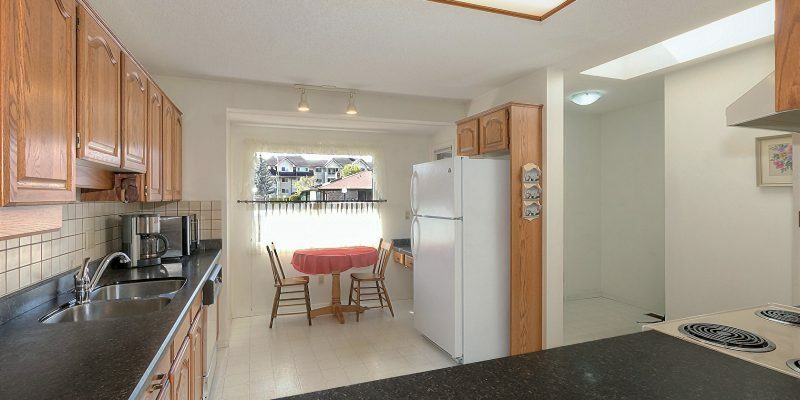 The interior is dated but but well cared for and easy to renovate. 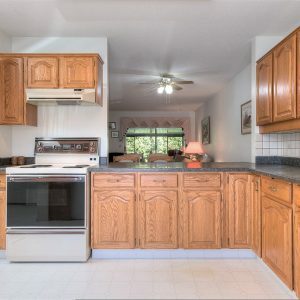 The homeowner is very sad she has to leave. 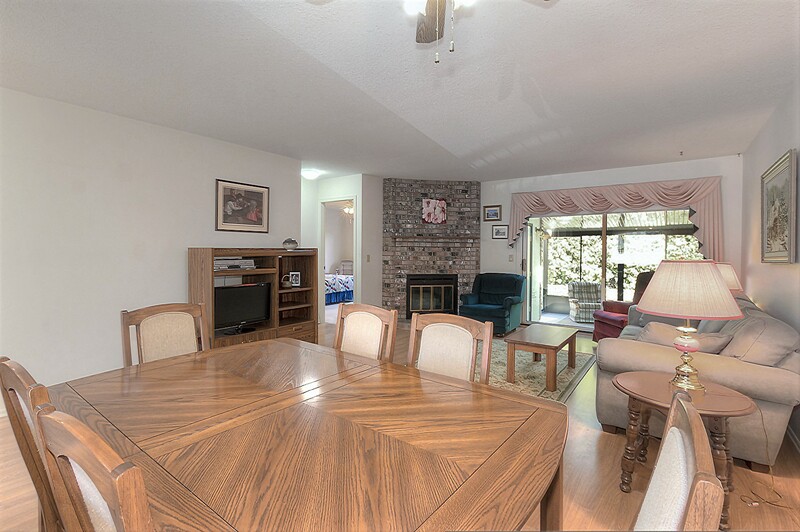 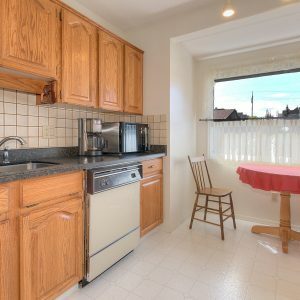 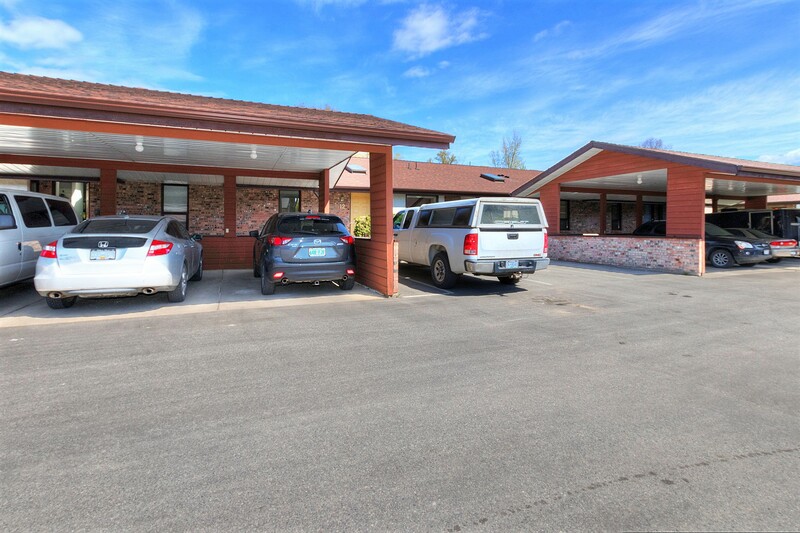 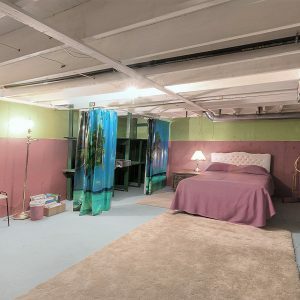 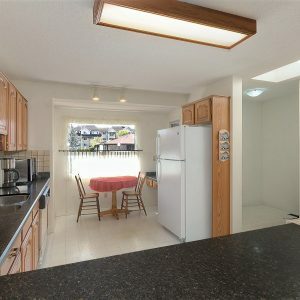 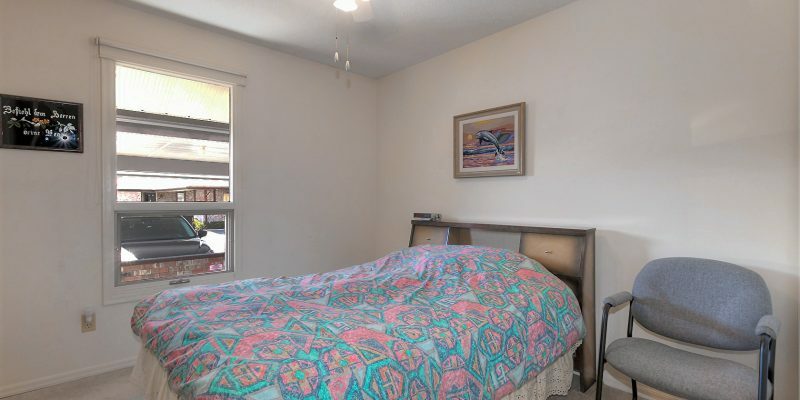 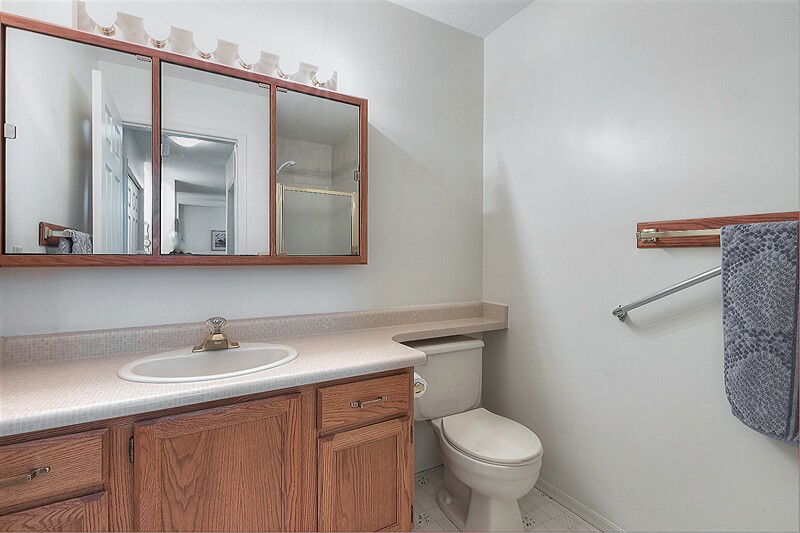 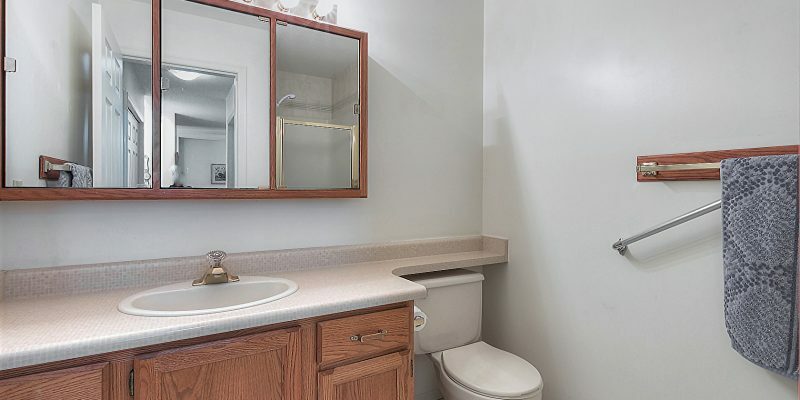 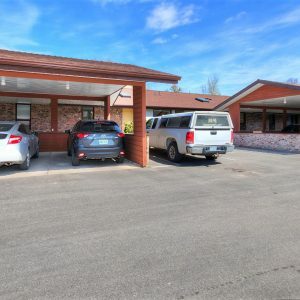 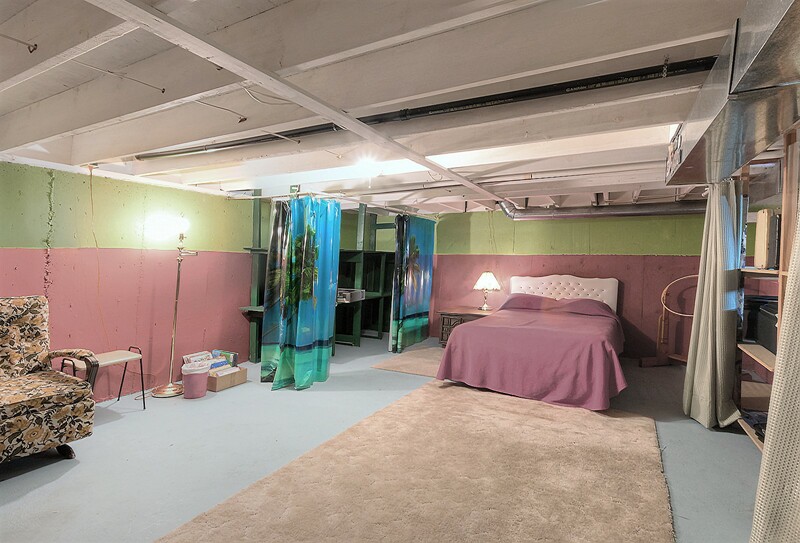 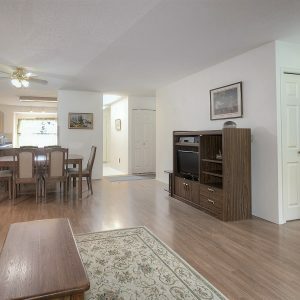 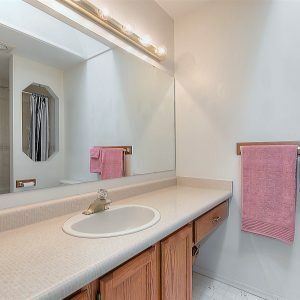 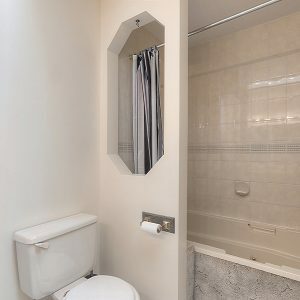 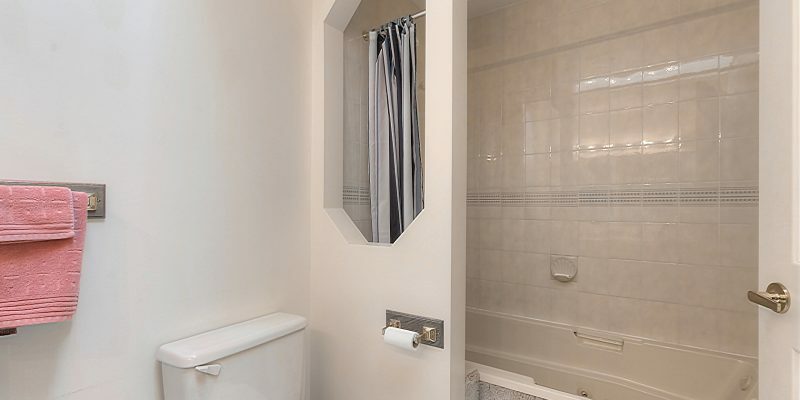 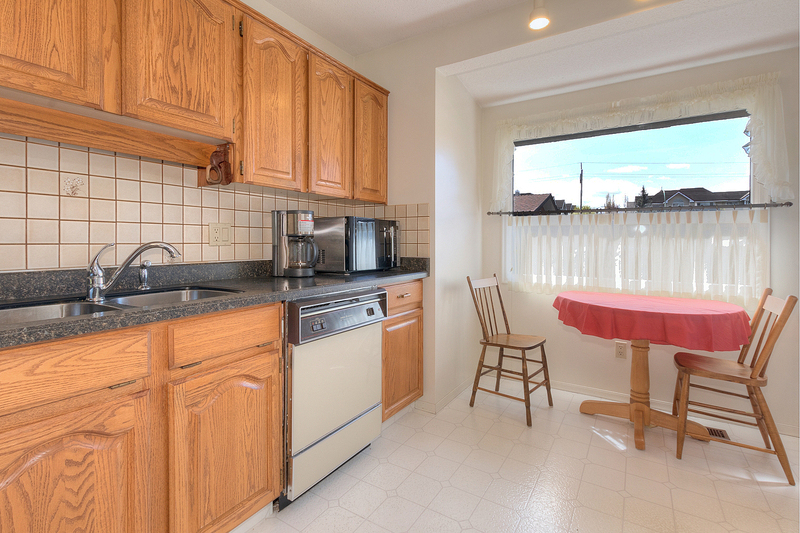 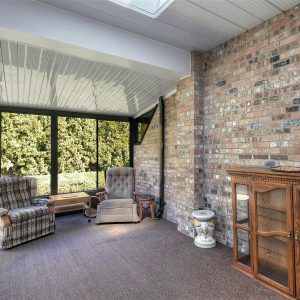 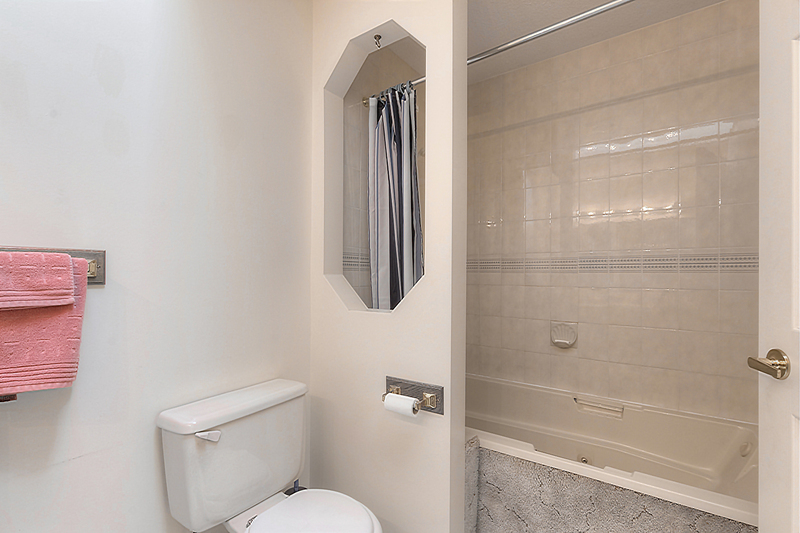 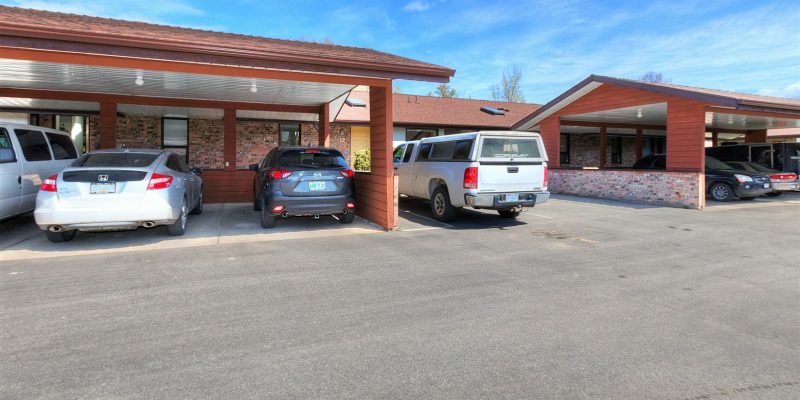 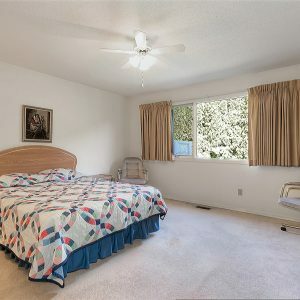 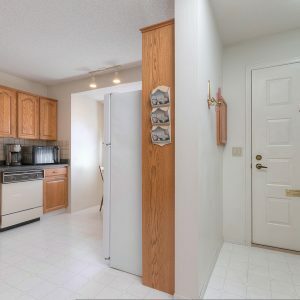 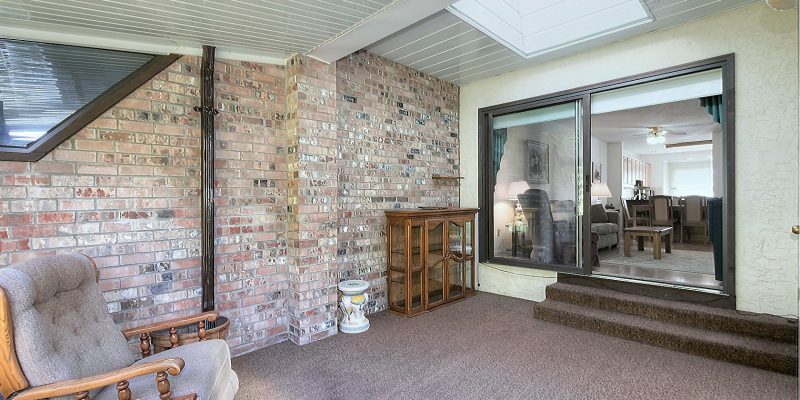 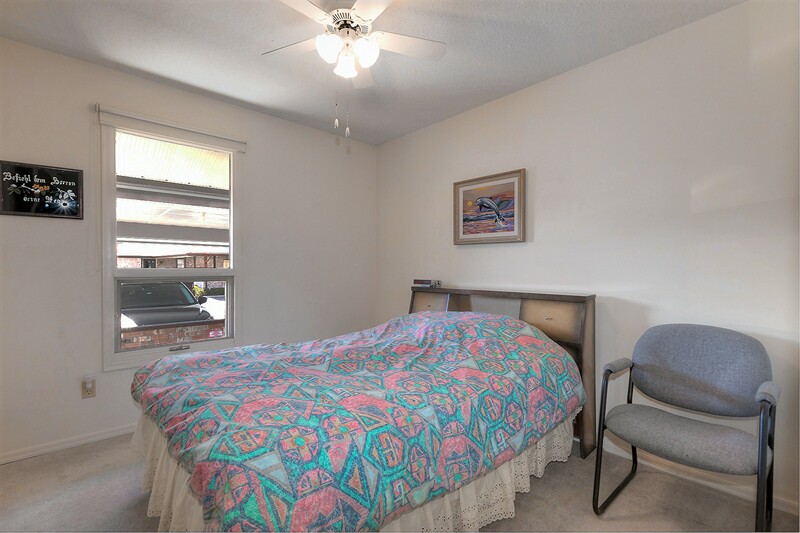 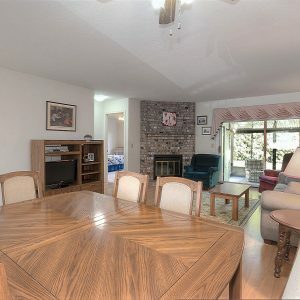 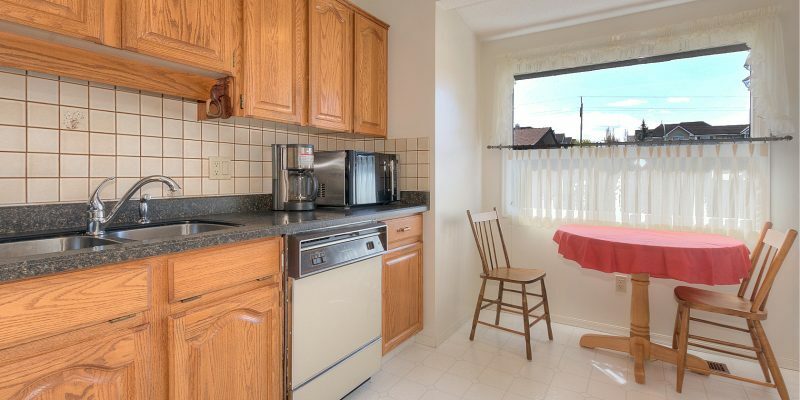 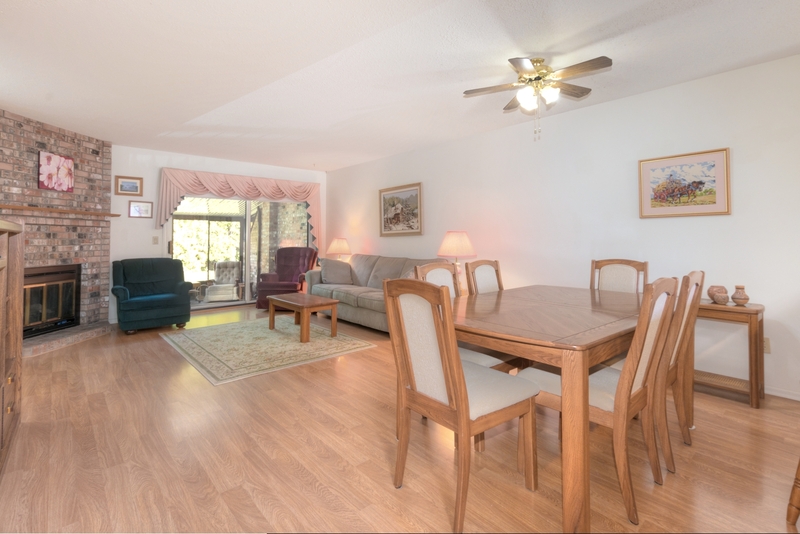 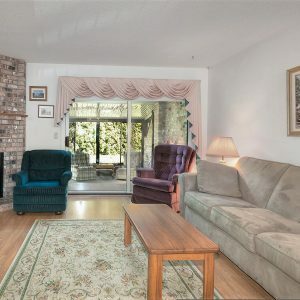 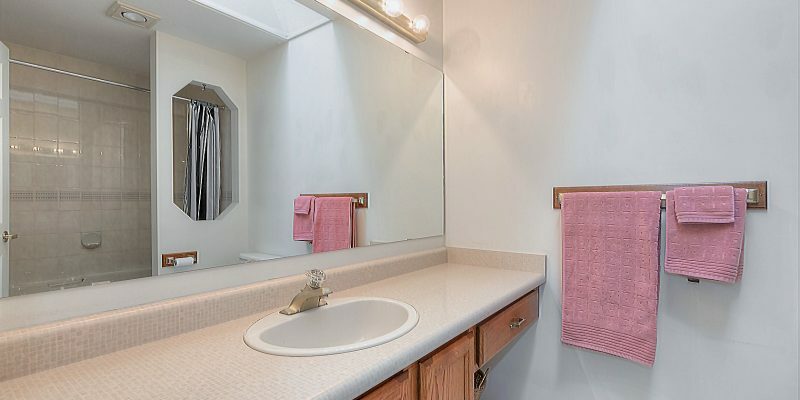 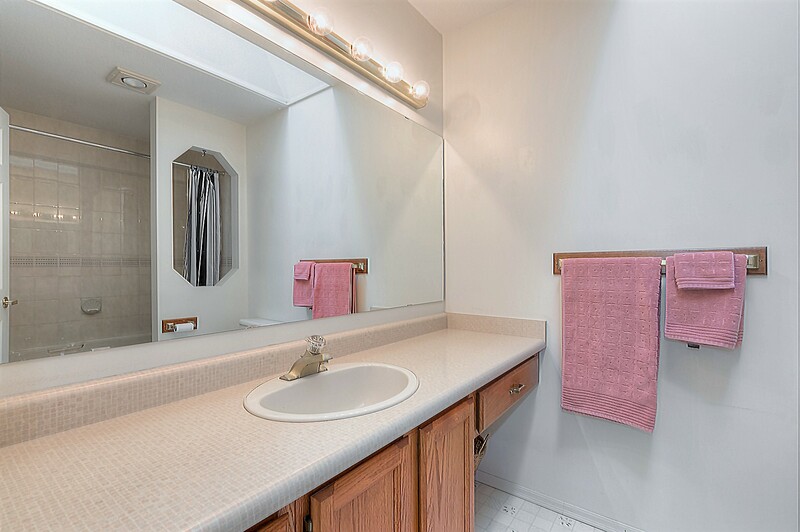 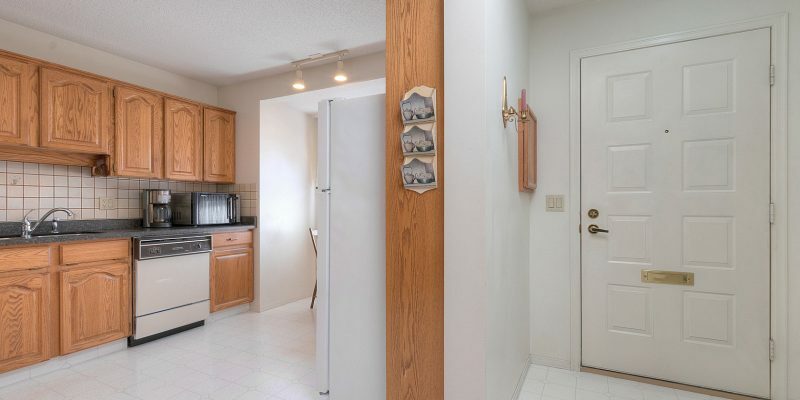 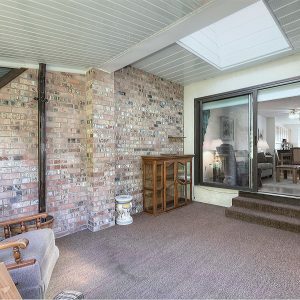 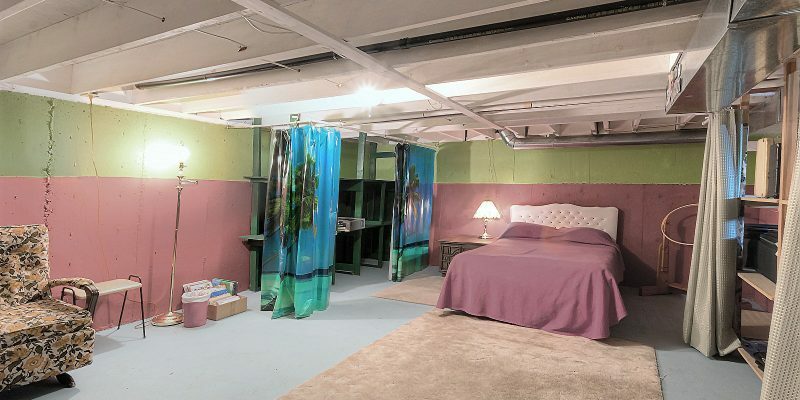 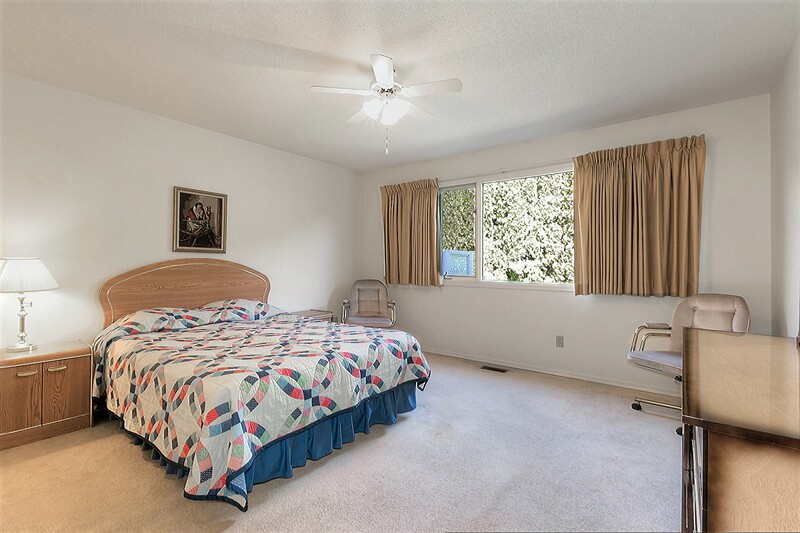 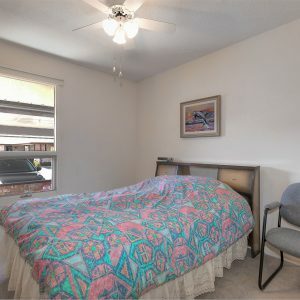 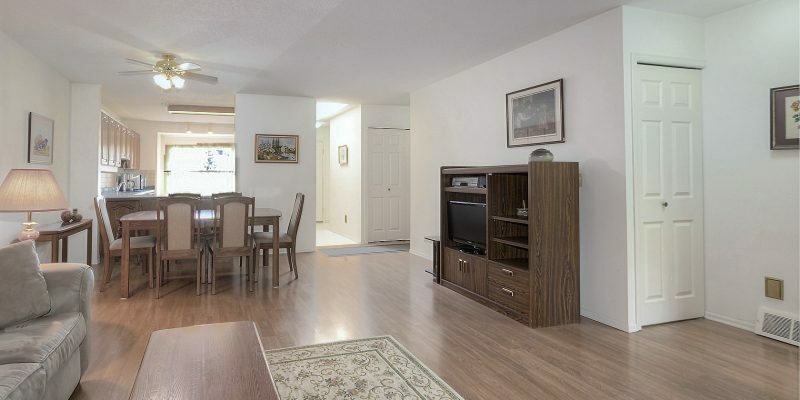 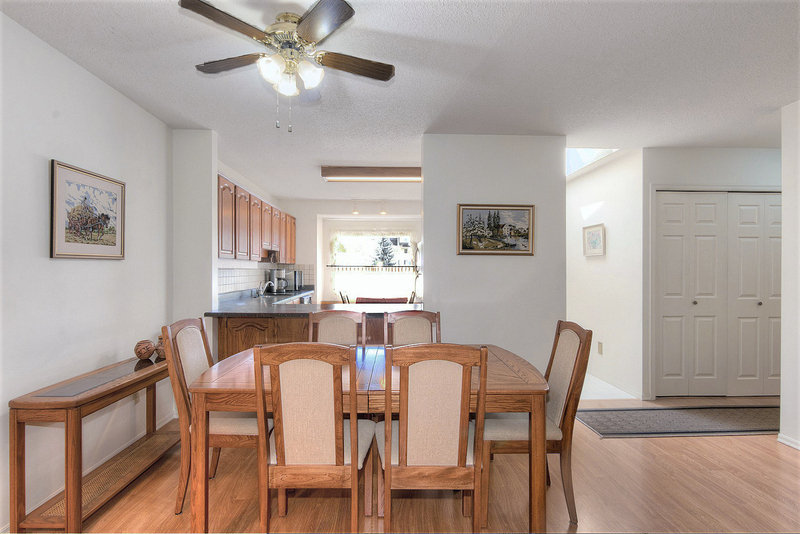 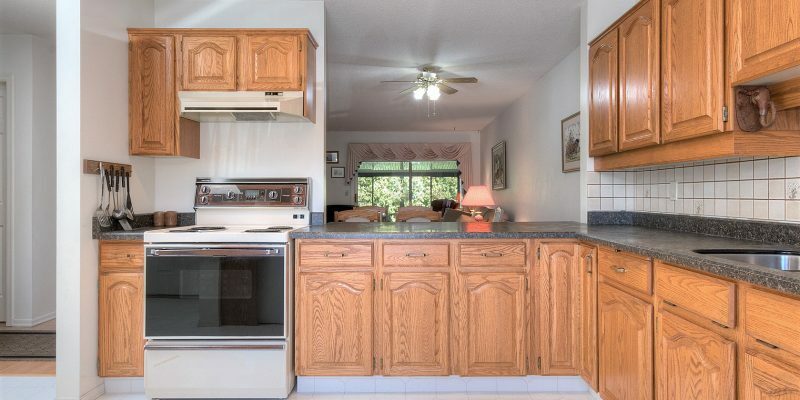 This home is located in a 19+ community. 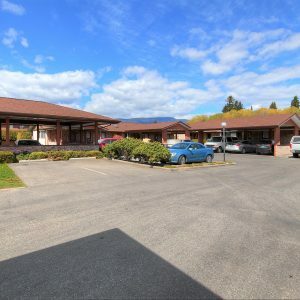 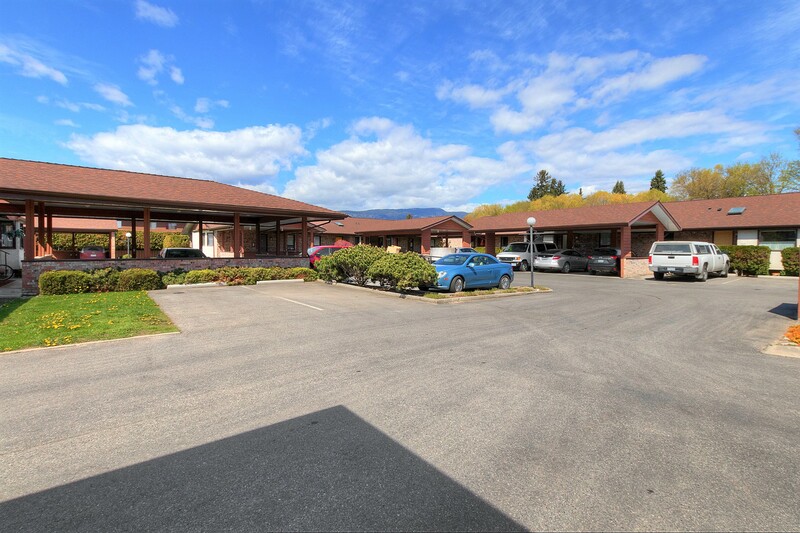 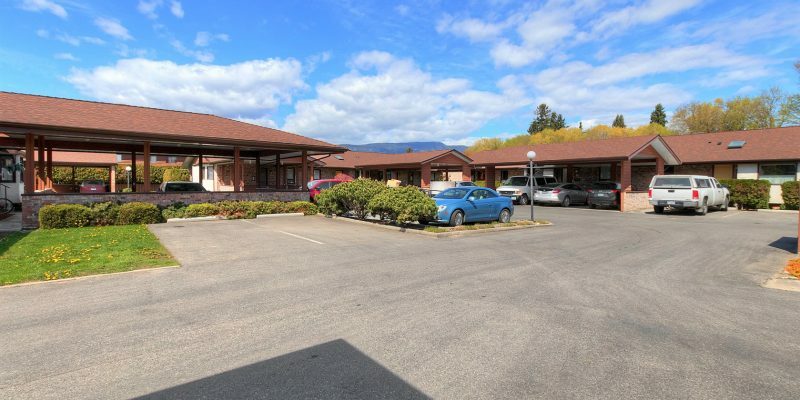 Perfect for a retiree or professional working at the hospital that enjoys their quiet down time.